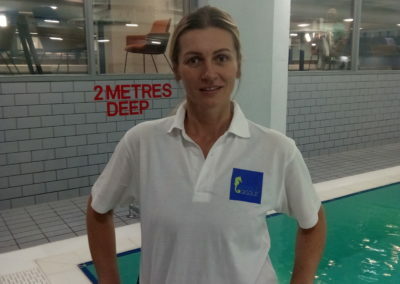 It’s an exciting time at Goggle and Giggle as our swimming school is expanding and developing at a rapid pace. 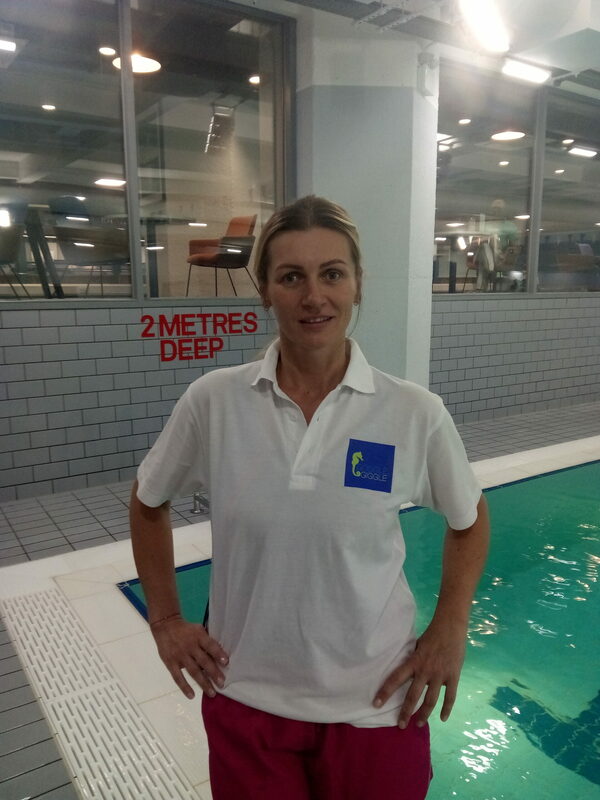 So we are looking for swimming instructors with energy, passion and drive to join our team. 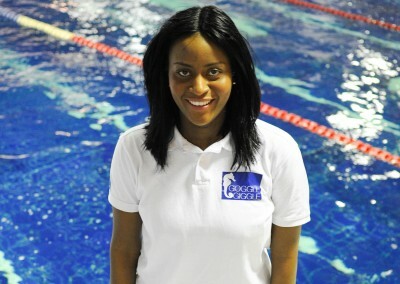 If you are passionate about providing excellent swimming lessons for children and adults we want you to join our team. Look through our pages to what we offer at Goggle and Giggle. 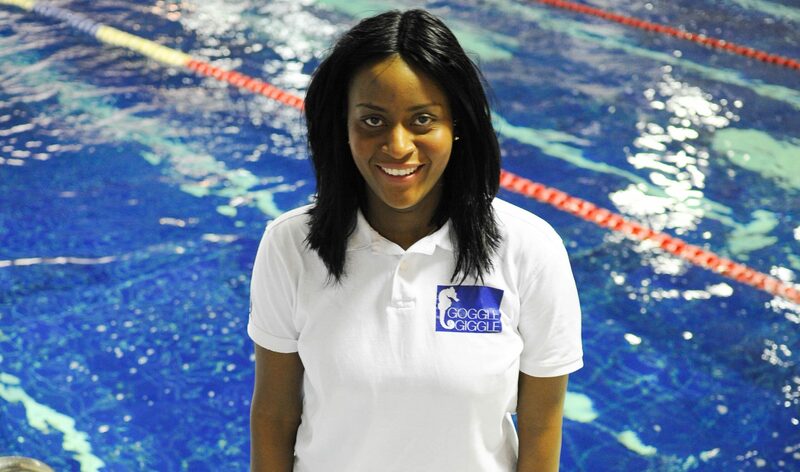 We are always looking for enthusiastic and qualified swimming teachers. If you would like to work in a fun and rewarding environment, please send your CV to hi@goggleandgiggle.co.uk. 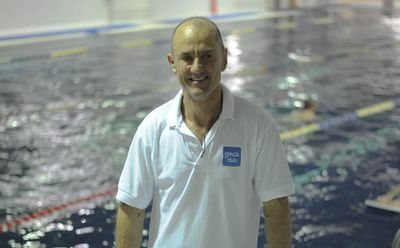 Click here to meet our swimming instructors. 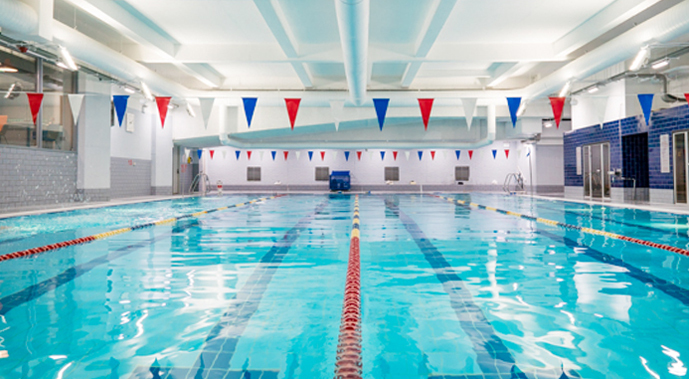 We’re now looking for new swimming pool space to expand our business, and help more children have fun in the water. 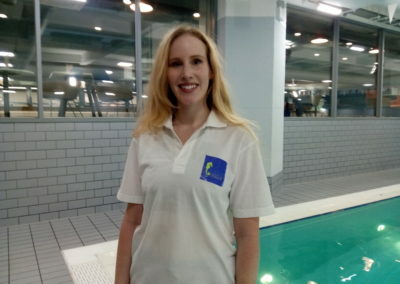 If you are a manager or owner of a London facility with a swimming pool we would like to explore new business opportunities and deliver our one-to-one swimming lessons in your pool. For new business opportunities, please get in touch with us . 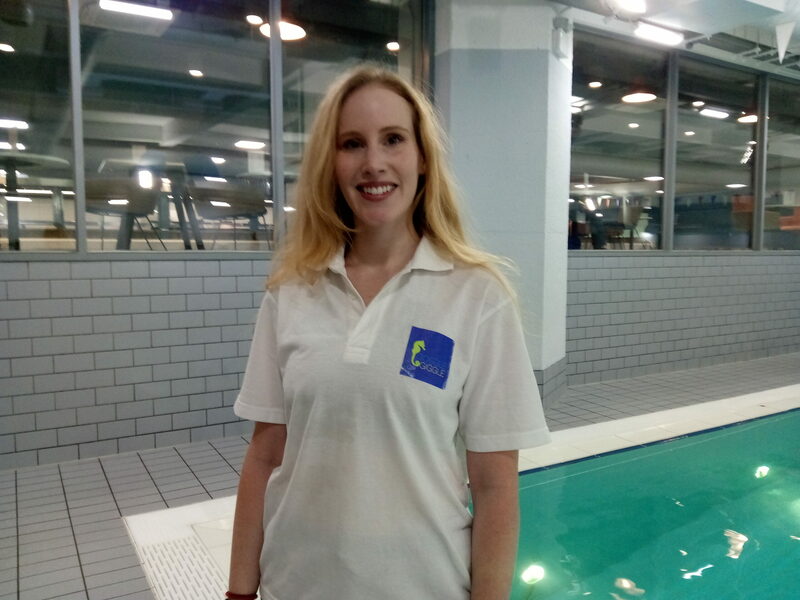 If you are looking for a new job opportunity or you manage a swimming facility and are looking for a new business opportunity, please don’t hesitate to get in touch with us. Fill in the form below and we will get back to you.